Born after 1995? This is just social history. Born before? Look how well you’ve adapted to change. Vice President Al Gore’s enthusiastic and bold promises in ’93 of an Information Superhighway have all come true! So what have we lost in return ? Pre-web, people wrote long critiques to the BBC about TV. Last month, Daily Mail questioned the Britishness of some of Team GB, calling them ‘Plastic Brits’. The comment receiving the most likes: ‘Shut Up DM’. 8 characters. Maybe that was all that was needed. Pre-mobile phones, if someone was late there would be no way of contacting them. So you spent more time wondering whether to bother waiting for them. It didn’t make people any more punctual. Pre-email, I went away to Uni and like most of my colleagues, wrote letters about what I’d been up to over the past 2-3 months, to family and friends. This was 1990, not 1790 ! Now everyone is constantly connected, messages are brief, often slapdash and throwaway. Pre-web, if travelling or waiting for something, we’d pause and reflect. 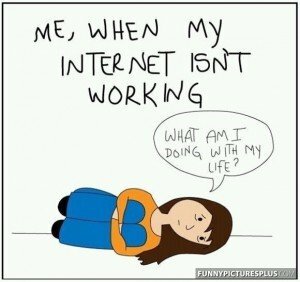 Stepping away from the internet to do this now takes will-power. Pre-Google, people would learn facts or argue endlessly about them down the pub. Pre-web, people could absorb large volumes of information in books. We now scan, trust and rely on Google, Twitter and Wikipedia instead. Pre-web, for years you’d hear how gameshow host Bob Hollness played sax on the song Baker Street or Seaman Staines was once a character in a kids TV. These now get debunked with a couple of clicks on Wikipedia. Pre-smartphones, catching the front page of a newspaper, on landing at Heathrow, was a thrilling experience. Was the Government still in power ? Who’s dead ? Now people are no longer properly ‘away’. Pre-mobile, every phone number was keyed in manually, so you learnt your friends telephone number. Now if you lose your phone and don’t back up numbers in your email address book, you have to email everyone to get their number. Pre-SatNav, people worked out routes and built up a knowledge of where places were. Now we blindly follow instructions. I don’t have SatNav. I clutter my dashboard with GoogleMap printouts instead. Pre-Web, instead of sending personal emails whilst eating a sandwich, workers would not only leave their desk but sometimes leave the office! They would go for a walk, chat in the canteen or play cards together. I know. Sounds crazy. Ask Millennials to name their favourite music artist and a few of their favourite tracks and there’s no trouble. 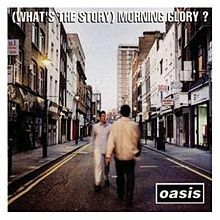 Ask them what they think was their best album… and they tend to struggle. I thought albums would always be around. 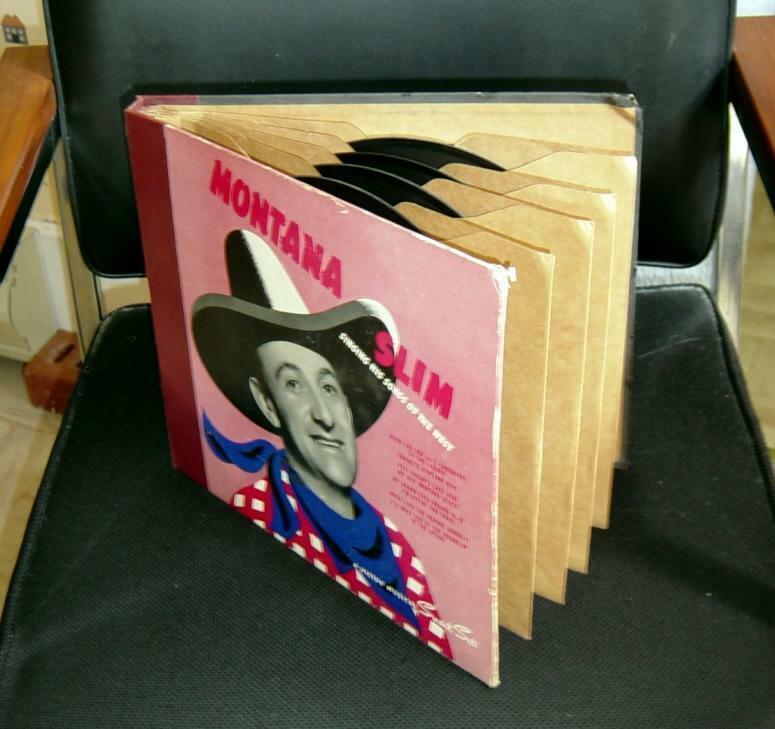 Before the 33 rpm 12 inch vinyl LP, you could buy a collection of five 78 rpm discs. 10 tracks in total, they looked similar to photo albums. The name stuck. LPs ‘microgroove’ allowed up to 20 minutes per side, compared to 5 minutes on a 78 rpm. Despite this, it took several years for artists to embrace the potential. 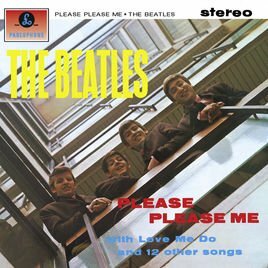 Until The Beatles, artist like Elvis didn’t really do albums. Best sellers were musical soundtracks. Then artists like Bob Dylan came along who only did albums (with a few sporadic singles). By the mid 60’s, if you wanted to be taken seriously, you made albums. Philips Compact Cassette had an audio capacity of up to 120 minutes and 74 minutes on Sony’s Compact Disc (so it’s president could hear Beethoven’s entire 9th Symphony). Despite this, artists kept faithfully to the vinyl blueprint of just under 40 minutes per album. Then when you could download album tracks, things changed, forever. Pre-downloads, you bought(or copied) the whole album. Then you’d find out which category your artist fell into. The artwork for Touch was fantastic. The album tracks were probably rushed off in an afternoon: Eurythmics, Madness. Singles Artist – just a collection of future singles. Album Artist – a cohesive collection of songs. There are still new album artists like this out there, but not many!